Pelléas et Melisande is a study in sustained mood and style. The world of the opera is the mysterious kingdom of Allemonde on the edge of a vast sea, where the weather is frequently wet and damp, and the characters wander through deeply shadowed spaces lit by dim lanterns with intermittent shafts of sunlight that cut through the pervasive gloom. 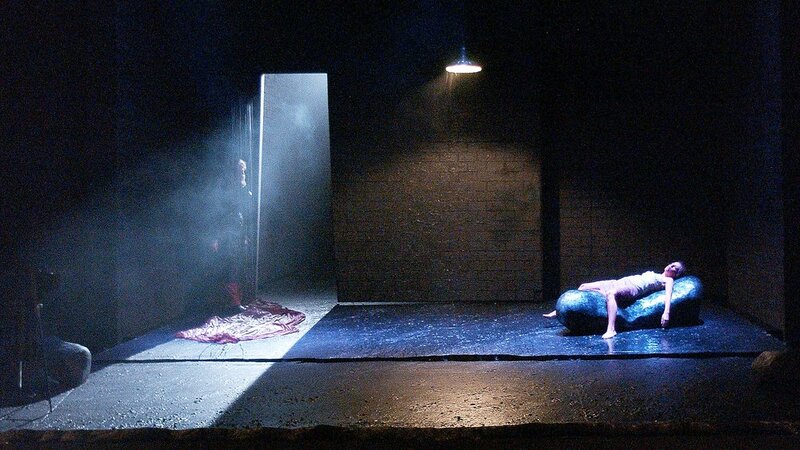 In Act 1- Scene 1, the mysterious title character Melisande is found weeping in the darkening woods. All she reveals is her name and nothing else. Thus sets in motion a brooding story of illicit passion, incriminations, veiled threats, fratricide and death, unfurling in an impressionistic world epitomized by Debussy’s breathtaking and meditative opera score.